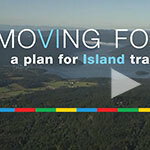 The 2015 Transportation Forum brought great minds together to discuss issues and share solutions for how to best move people and goods to and around Vancouver Island. The forum involved stakeholders from across Vancouver Island. Representatives included: Nanaimo Airport, Nanaimo Port Authority, Greater Victoria Harbour Authority, ColdStar Solutions, Comox Valley Airport, and many more. Further events will be planned for future dates – please see below for a list of upcoming related events, and read on for a Press Release following our initial forum, March 2015. 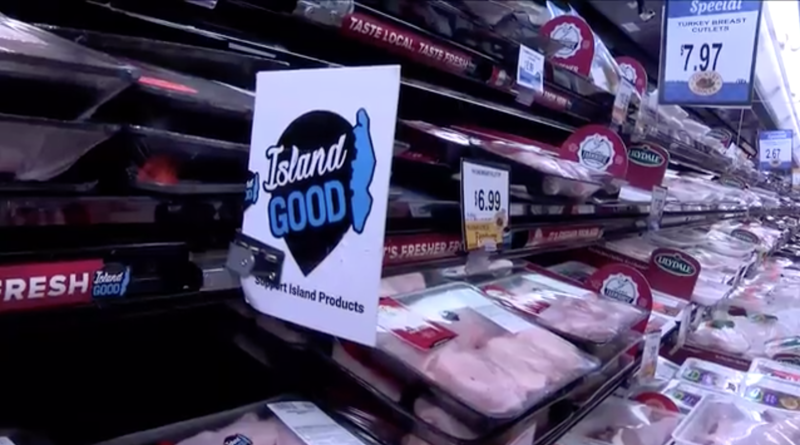 Cost, reliability, frequency, efficiency and connectivity are issues the [Vancouver Island Economic] Alliance says are critical to businesses on Vancouver Island. “There’s a perceived disconnect between our Island and the rest of North America. 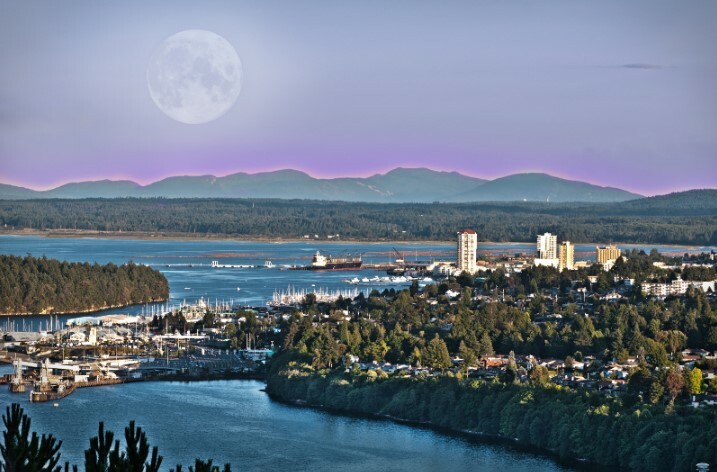 There’s also a tendency to see the Strait of Georgia as a barrier but theres an opportunity to see that as a connector,” said George Hanson, president of the Vancouver Island Economic Alliance. Representatives from organizations such as Greater Victoria Harbour Authority, Tourism Victoria and B.C. Ferries will all propose solutions to critical issues such as getting people, goods and materials to and around Vancouver Island. “An increase in shipping containers to promote more trade with Asia, an airport initiative to make it more reliable and changes proposed to upgrade ferry terminals,” said Hanson. Those are just a few of the proposed ideas. Al Hasham, CEO of Maximum Express and Max Furniture as well as Greater Victoria Chamber of Commerce vice-chair, has personally been effected by this problem. “B.C. Ferries is the main topic right now. They’ve been increasing [rates] since I went into business in 1987,” said Hasham. Hasham says that when rates for shipping costs go up, so does his. The idea of the forum is to try and jumpstart some of these ideas for improvement. “The forum is all about bringing interested people and stakeholders up to speed to help move some of these projects forward,” said Hansom.